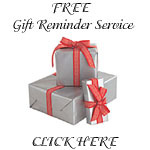 Let your clients, employees, friends and families know how much you appreciate them. 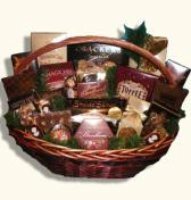 Send any of these gourmet gift baskets and you will definitely make them "smile"
Sending gourmet gift baskets and corporate gift baskets has never been easier... and with so many to choose from, the possibilities are endless. 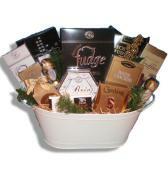 We have compiled an extensive array of gifts that are sure to please your recipients. 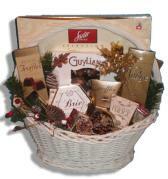 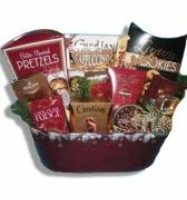 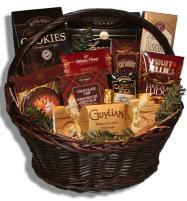 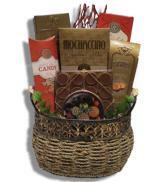 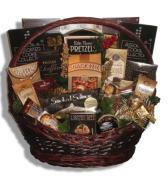 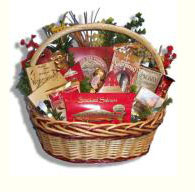 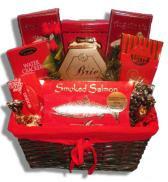 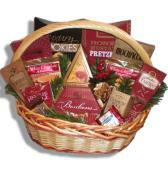 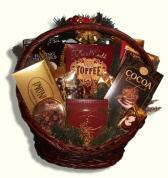 From chocolates, cookies, candies to cheese, smoked salmon and crackers... these gourmet gift baskets are an absolute hit. 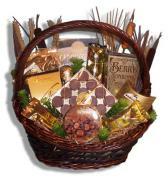 All of our gift basket designs are shrink wrapped to ensure that your gift basket products remain as intended, then your gift basket is adorned with a handmade bow along with a personal hand written gift card message.